With the state of the roads on the east coast, here at Precision Wheels we have been a huge influx of bent, buckled and crack rims There is nothing worse than driving along and in. Should I weld my cracked aluminium wheel? Opinions vary wildly, from “Absolutely!” to “Nooooo!” and pretty much everything in between. So here's my definitive answer: Maybe. 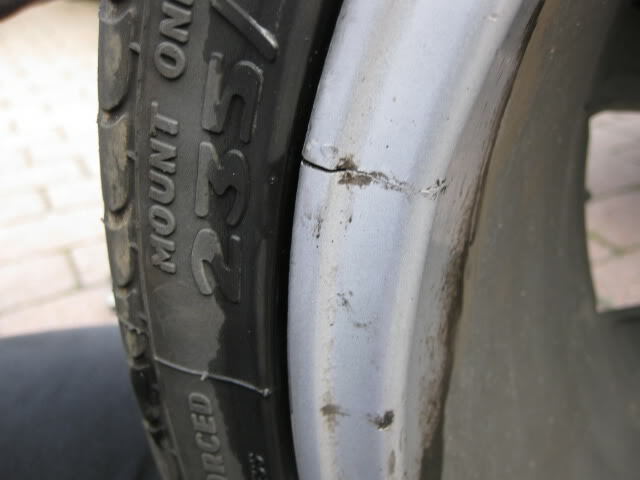 Aluminium alloy wheels have a tendency to crack if they get. 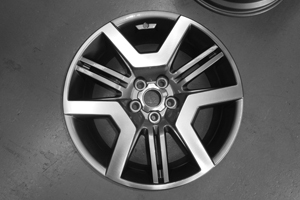 Looking after your investment in your new Precision Wheels Once your new Precision Wheels are installed, step back and take a good look. 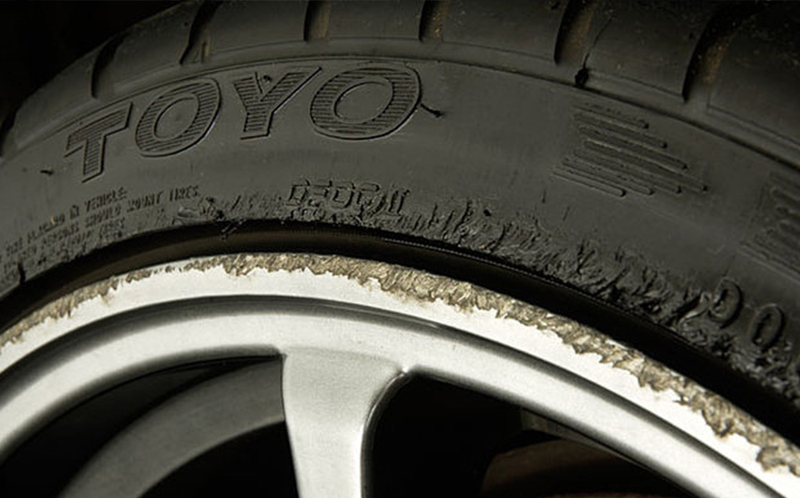 The new, sharper appearance will accent your vehicle splendidly. They look great.